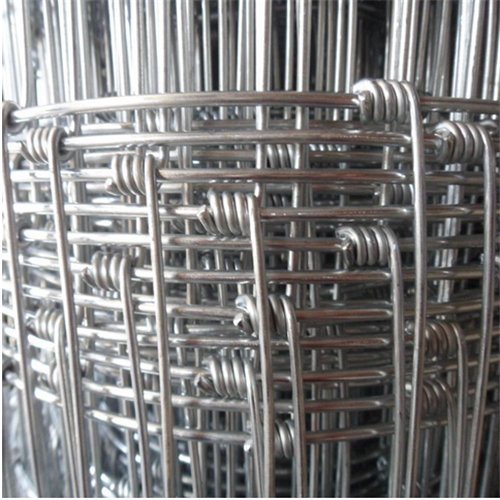 The Metal Field fence used for field fence, Farm Fence, cattle fence, Horse fence, Grassland Fence, sheep fence, ranch fences and buckle type metal fences for grassland. The cattle fence is made through winding and twisting by our machines. 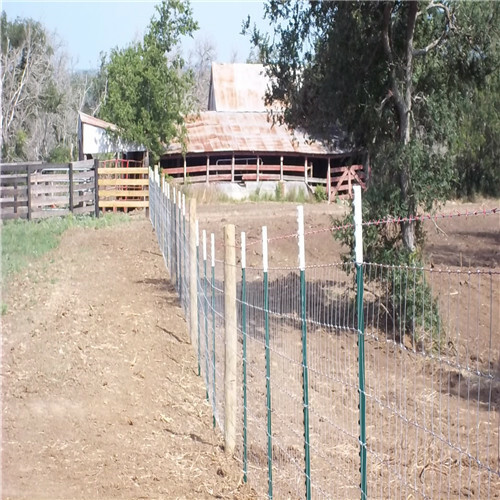 Field fence(Hinge Joint Fence or grassland garden mesh) commonly made from hot dip galvanized iron Wire /steel wire.Field fences are our most popular and affordable solution for keeping livestock grazing where you want them to, for keeping them safe from predators and for protecting gardens from uninvited guests. 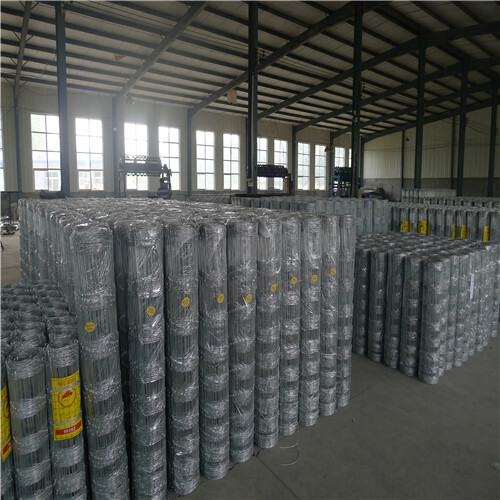 Field fences are mainly used for barriers in ranch construction, grazing and feeding of animals in agriculture farm and natural environment protection. Looking for ideal Zoo Animal Fence Manufacturer & supplier ? We have a wide selection at great prices to help you get creative. 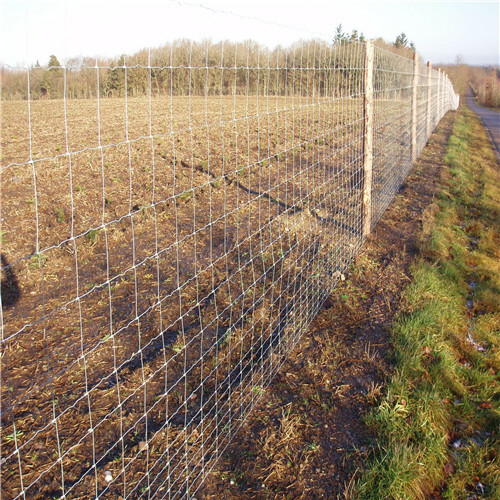 All the Farm Guard Field Fence are quality guaranteed. 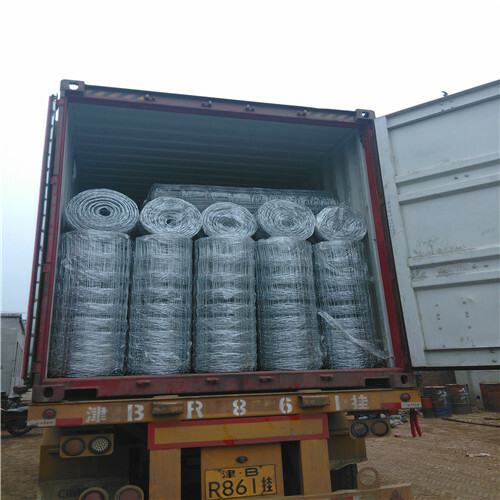 We are China Origin Factory of Animal Fence Barriers. If you have any question, please feel free to contact us.